For our opening weekend, we are doing a raffle and all of our customers get a chance to win this Earth Box Garden Kit! The winner will be pulled Monday morning! We are committed to providing our community with high quality plants and we find great value in the process. Nearly all of our annuals, perennials, and vegetable seedlings are started by from seed or small plugs by us each season. It’s a true labor of love and incredibly rewarding to foster thousands of seedlings in the greenhouse before they make their way to new homes. Can’t wait to see you for our season opener on Friday, April 19th! It’s SPRING and we’re scheduling our cleanups now! We know you’re busy so shoot us an email for a hand on your yard prep this season! Email- Shadysidenursery@gmail.com for a free quote. Posted byshadysideteam March 28, 2019 March 28, 2019 Posted inUncategorizedLeave a comment on Spring is here! We are opening for the season on Friday, April 19th! We are licensed and insured in Pennsylvania. We have excellent relationships with our subcontractors, the City of Pittsburgh Zoning Dept. and Building Inspection. Posted byshadysideteam March 16, 2019 Posted inUncategorizedLeave a comment on Booking our 2019 season now! X – Mas Trees & Charity Wreath Sale to begin on Black Friday! 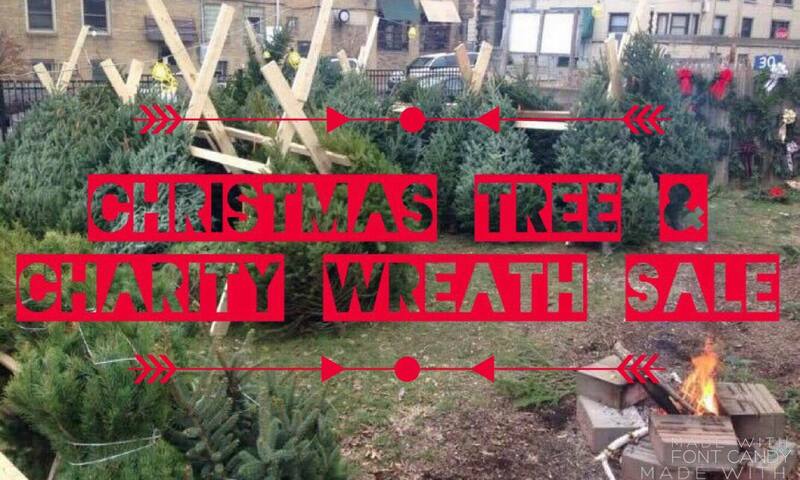 We begin selling our Christmas trees and charity wreaths the day after Thanksgiving! We will have an array of different trees (sizes and types) along with some table top trees as well! (WE DELIVER if requested) Our Charity Wreaths benefit Big Brothers Big Sisters of Greater Pittsburgh. We will be open until the week of Christmas with our holiday cheer and this year we are featuring some local artists with ornaments, lawn decorations, and more! Follow us on Facebook and Instagram to stay tuned on the local artists we are highlighting this year! Posted byshadysideteam November 19, 2018 March 17, 2019 Posted inUncategorizedLeave a comment on X – Mas Trees & Charity Wreath Sale to begin on Black Friday! Stop by Earth Day weekend to say hello and check out what we have in store for you this season. We are currently scheduling spring landscaping work, so if you are in need of some clean up in your yard, or some planting work done, stop in or email us at shadysidenursery@gmail.com to set up a free estimate. AUGUST is the month for Plants and Parties! If you are still looking for perennials, shrubs, and trees, we are open until Labor Day every year so stop by Wed-Fri 10am-7pm or Sat/Su 9am-6pm throughout the month of August. Ask about our sales this time of year too! Too hot? Call or e-mail us to set up an estimate for landscaping or installs. We have FOUR MORE WEATHER PERMITTING EVENTS this year! Make sure you check out these family friendly parties while the summer is still here. Posted byshadysideteam August 6, 2017 Posted inUncategorizedLeave a comment on AUGUST is the month for Plants and Parties! 2017 Season is going to ROCK! Stop by opening day to check out what we have in store for you this year! Spring fever gets pretty hot, but we have doubled our inventory this year so we will definitely have what you need. Perennials, Annuals, Trees, Shrubs, Soil, Compost, Mulch, Herbs, Vegetables, as well as Tropicals and Succulents. We are also scheduling landscaping projects and yard cleanups. Let us do the hard work to get your yard ready for the season. We would love to design some installations for you with some of our plants. We like to pick out beautiful plants that will thrive in this area. Posted byshadysideteam April 11, 2017 Posted inUncategorizedLeave a comment on 2017 Season is going to ROCK! We are back on November 25th to sell Christmas trees and wreaths! We carry any size tree you need, and offer delivery as well. Stop by and check it out! 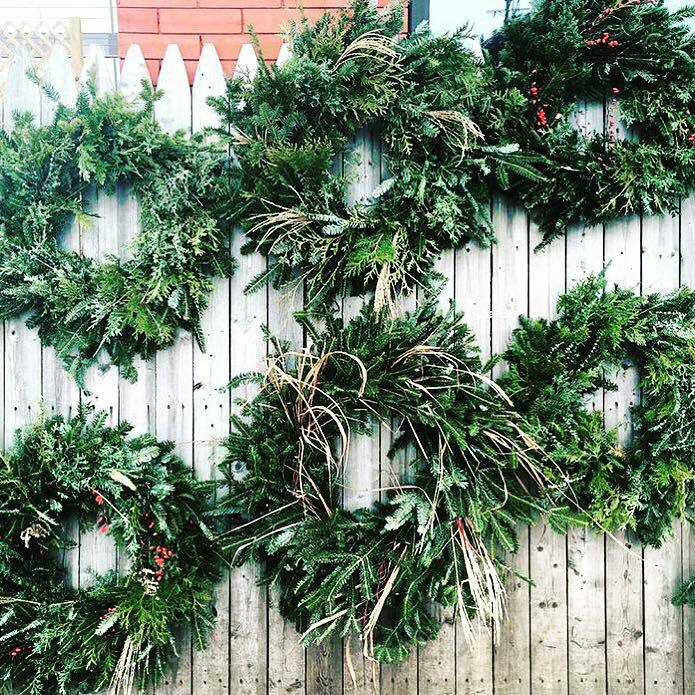 Our wreaths are handmade and the proceeds go to Big Brothers Big Sisters of Greater Pittsburgh. FOOD TRUCK FRIDAYS! On the first three Fridays of December Mac n’ Gold food truck will be parked out front selling delicious mac n’ cheese! We can’t wait! Posted byshadysideteam November 18, 2016 Posted inUncategorizedLeave a comment on Christmas Trees 2016!